Hudson Valley for No GMOs: March against Monsanto Rocks New Paltz! 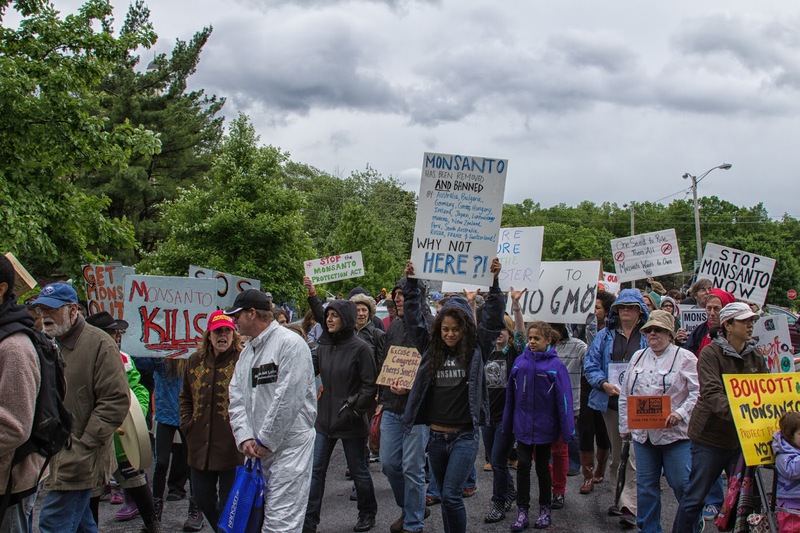 March against Monsanto Rocks New Paltz! 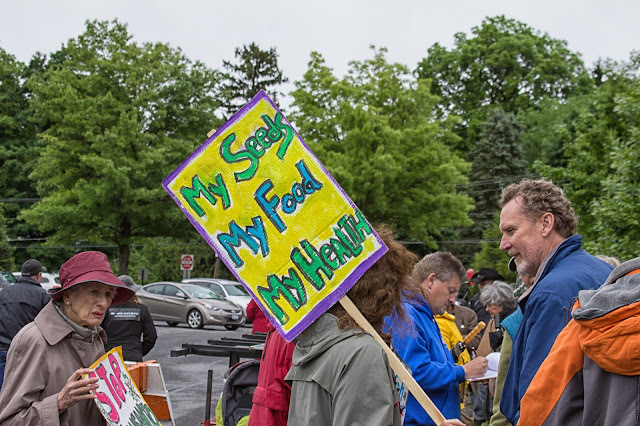 Nearly 400 braved the cold, blustery winds and drizzle to take a stand for safe, nontoxic food yesterday. 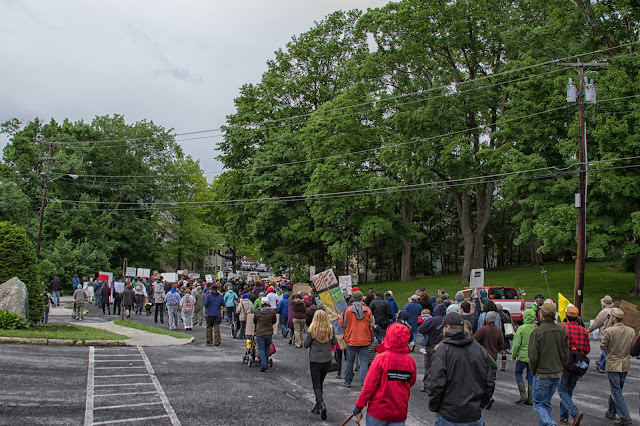 We were just one of hundreds of marches in fifty countries, spanning six continents. Millions took to the streets to protest the genetic modification of our food supply! We thank all who joined us in New Paltz in the Hudson Valley. 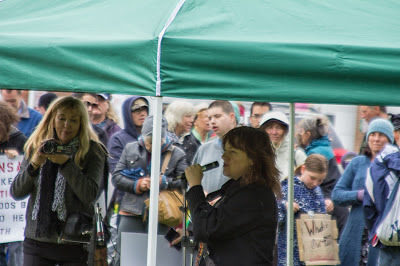 Some even came from New Jersey to be with us! Video and more of a write up coming! 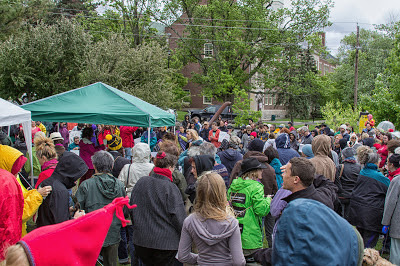 Thanks to Beth Dulay who initiated the march and all who worked to make it such a resounding success!